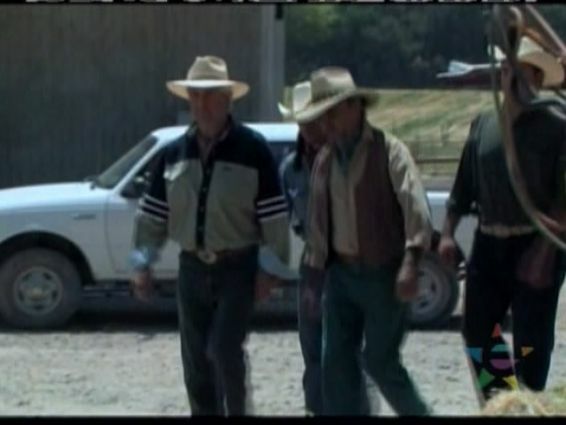 IMCDb.org: Ford Ranger Crew Cab in "El hijo del Arracadas, 2008"
looks like a Ford to me. Comments? Looks like this is Ford Ranger not sold in our market. Comments? The silver badge on the front fender reminds me of a Mazda, but wikipedia says Mazda's twin truck is not sold there. Probably a Ranger then. 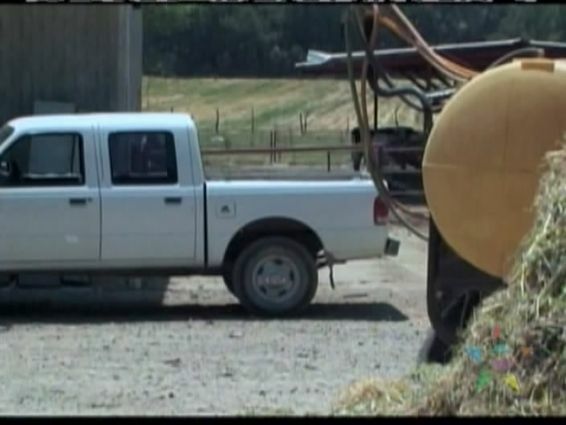 The Ford Ranger is sold as a Crew Cab for the Mexican market.